Customer inspired, HP ProLiant Gen8 servers are unlike anything else on the market. 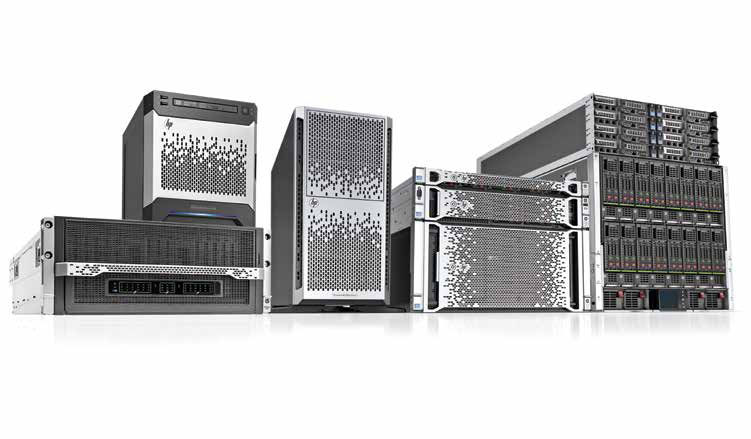 HP ProLiant Gen8 servers include more than 150 design innovations that allow administrators to increase application performance and free up resources to focus on business innovation. intelligence to get rid of manual tasks and automate IT operations. HP ProActive Insight architecture is the foundation on which every ProLiant Gen8 server is built. It is a rich set of capabilities that help IT administrators boost application performance, protect data, simplify server operations, optimize energy efficiency, and streamline the support experience. Powered by the HP ProActive Insight Architecture, next-generation HP ProLiant servers continuously analyze thousands of system parameters to enhance application performance and proactively improve uptime. They provide insight into virtually every aspect of your IT infrastructure. HP ProLiant Gen8 servers use intelligence to automate the most common tasks during each step of the IT lifecycle. The HP Active Health system continuously monitors and securely logs more than 1,600 system parameters and 100 percent of all configuration changes, empowering you with the insight to keep your systems running at peak performance with minimal downtime and effort. HP Intelligent Provisioning—Get systems online 3X faster with a fully integrated system and OS configuration tool. HP Active Health—24×7 mission control for delivering maximum uptime through automated monitoring, self-diagnosis, and alerting. HP Smart Update—Breakthrough system maintenance tool with one-click simplicity that systematically updates servers and blade infrastructures at the scale of your data center. HP engineers balanced the system architecture while unifying storage, I/O, and compute resources to make data-intensive application performance run faster. This approach brings storage and compute closer together, eliminates much of the cost and complexity, and removes the most common performance bottleneck—storage. 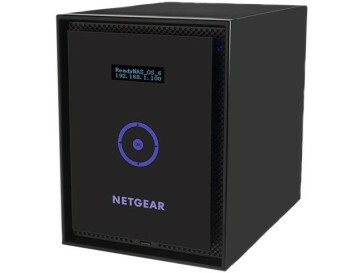 Solid state optimized—Engineered for solid state storage with built-in analytics to deliver a dynamic balance of performance and capacity. Smart data protection—Confidently protect data and ensure uptime for continuous business operations. Smart data services—Orchestrated with real-time analysis to build the future of converged storage. Intelligent and efficient server and infrastructure technologies reduce the power and airflow needed to operate HP ProLiant Gen8 servers. These technologies reclaim limited space, power, and cooling resources for needed workloads, while also reducing error-prone manual checking and documenting of power and rack configurations. Location Discovery Services—Optimize workload placement with servers that self-identify and inventory themselves. Thermal Discovery Services—Reduce energy usage and increase compute capacity. Power Discovery Services—Eliminate power configuration errors and precisely track power usage by rack and server, while eliminating manual recordkeeping. Managing complex IT infrastructures is now far simpler. The Proactive Insight experience brings together manageability and serviceability to provide a unique, end-to-end solution by utilizing automated monitoring tools and services to prevent problems and minimize unplanned downtime. HP Insight Online—The industry’s first comprehensive cloud-based, IT management and support solution integrated with HP Insight Remote Support. HP Proactive Care Services—Technology-enabled, reactive and proactive services—based on HP ProActive Insight Architecture—improve infrastructure uptime and performance.